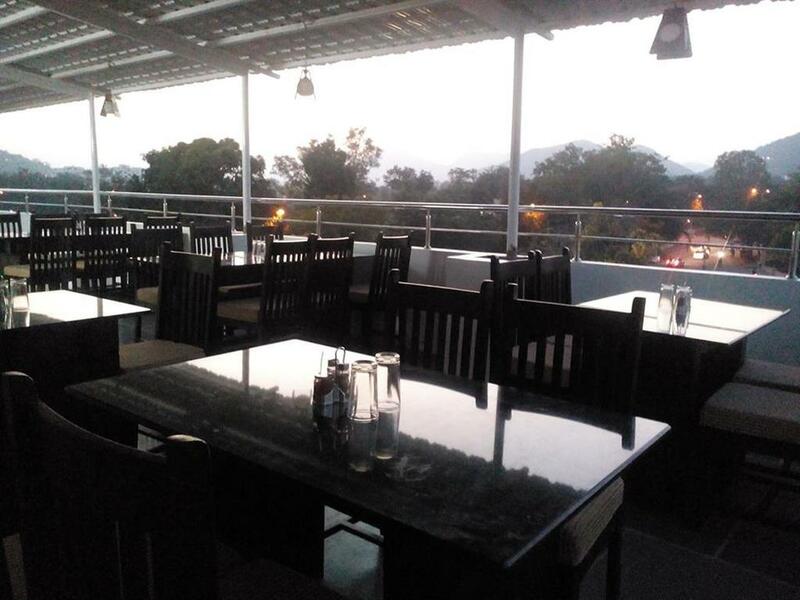 Hotel samridhi, a newly established venture situated at a walking distance to Lake Fatehsagar. There are 9 rooms exquisitely decorated with rich embellishments. All the rooms are fully furnished, uniquely designed and decorated with colourful artwork, neat,clean and spacious. To gratify with good care the guests with best of comfort, pleasure and peace of mind the hotel offers multifarious hospitality services like Round the clock room service, running hot and cold water in shower, direct dial from rooms, travel desk, sightseeing arrangements, car parking, credit card payment, flower arrangement, cake and cookies and doctor on call. The hotel offers comfortable luxury hospitality & provides a perfect base to explore the fabled city of Udaipur, acclaimed worldwide for its beautiful lakes, colourful bazaars, scenic views, royal forts and palaces rich in culture and tradition. The location is ideal for a comfortable stay, both for leisure as well as business travellers as it is located on the way to Nathdwara but within city limits to provide a rich taste of culture and tradition of city. The hotel mere 6 kms from the railway station and 26 kms from the airport and is again well connected with other major road link between Ahmedabad, Mumbai, Jodhpur, Jaipur, Delhi. Backup Generator, Banquet Facilities, Currency Exchange, Room Service, Front Desk, Airport Transportation, RO Water Purification System, Breakfast Services, Travel Counter, Secretarial Services. H/C Water, Safe Deposit Locker Facility, Dustbins, Balcony / Terrace, Child Care, Cable/Satellite TV, Daily Room Cleaning, Private Bathroom, Basic Bathroom Amenities, Ceiling Fan. Banquet Facilities, Breakfast Services, Doctor on Call, Laundry Facilities, Parking, Room Service, Secretarial Services. User reviews for "Samridhi Hotel Udaipur"